Here is a huge list of all the important days in an year. 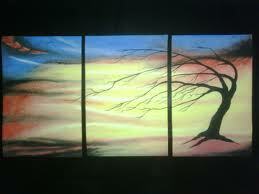 Days with International and National importance. 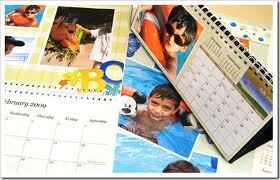 A complete list of important days from January to December. 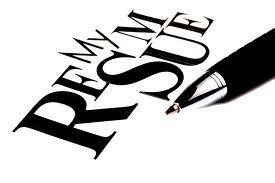 Here are some tips that make you write a great Resume in the right format. Some simple Dos and Don'ts are provided here that can help you avoid many of the common mistakes associated with a poor resume. Knowing your car's manufacturing date is very important. 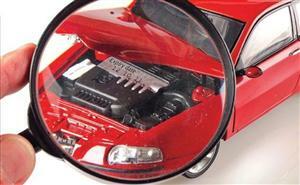 This is useful when you buy a used car or a new one. Automotive manufactures all over the world use a Vehicle Identification Number (VIN) which can be decoded to get the Month & Year of production. 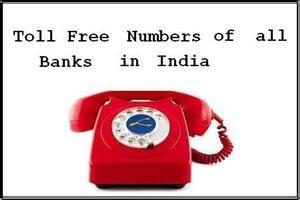 Here is a list of toll free numbers of all banks in India. These Toll free numbers allows you to contact the customer help desk without having to pay for your call. 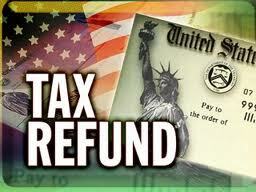 Details of Tax Refund Status can be viewed here. By entering the PAN Number and Assessment Year you can see the status of refund is to be tracked. The planet is slowly warming up. Ice on land and at sea is melting faster than its normal rate. Many high altitude species are going to higher altitudes every year. Early flowering and unseasonal rain are observed in many parts of the globe. Here are some tips to do our part in reducing global warming. 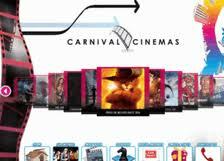 Carnival Cinemas Angamaly is all set for onam with the new movies. 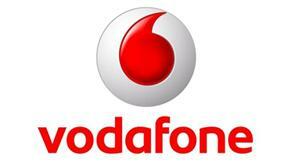 Vodafone Introduces special Onam offer for pre-paid customers in Kerala.